50 Cent got his hands on more material to troll Tyrese on social media. In case you do not know, Tyrese has been going through a lot over the past couple of weeks, with allegations from his ex-wife that he abused their 10-year-old daughter. She eventually got out a restraining order against him that triggered a bitter custody battle. At one point, Tyrese posted a video on Instagram of himself crying over the ordeal but that’s not all that went down. He later posted that Will and Jada Smith gave him $5 million to help with his legal fees because he is broke. 50 Cent trolled the Baby Boy actor for crying on the Gram. 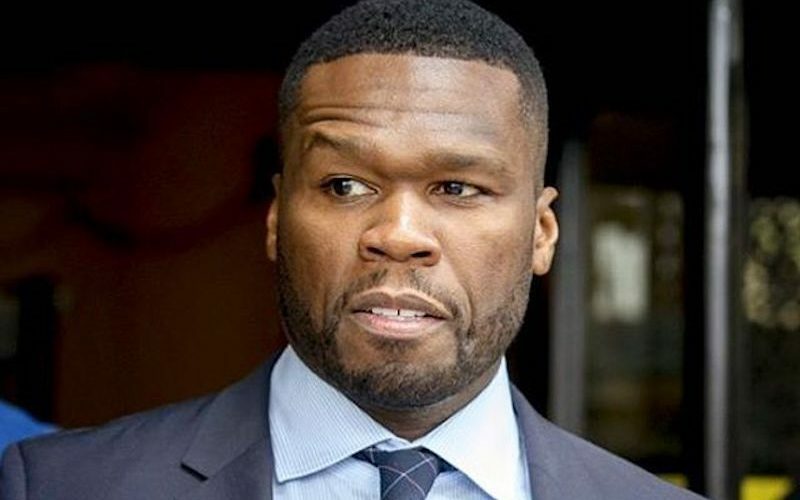 Turns out the Will and Jada story was a lie and 50 Cent has already pounced on it. Sources say Will Smith has denied Tyrese story saying that the couple never gave him the money. The rapper posted a screenshot of the story on Balleralert. “Wait so this fool just made some sh*t up. LOL Will like I ain’t give him that #50centralbet tonight 10:30 PM on BET,” 50 Cent wrote. He then posted a video of the R&B singer saying he is waiting on the wire for his Will Smith check. The clip is a mashup of movies scenes from both Tyrese and Will Smith and it’s hilarious. Tyrese is proclaiming that he is broke and cannot even afford to pay his legal fees but celebrities have been known to portray being broke to avoid paying an enormous child support. In this case, Gibson’s baby mama is asking for a reported $80,000 per month. So clearly, he does not want to be paying that enormous amount in child support, so he is wining and squealing down to the very end hoping that the judge will have sympathy on his and significantly lower the child support amount that his baby mama is asking for.